Divide your home in an effective and cheap way, use wooden screens for that aim. 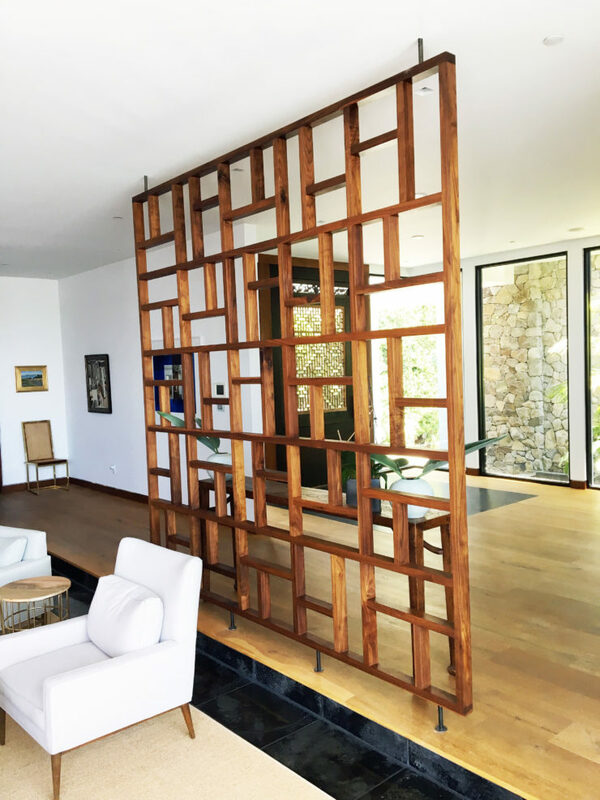 Today’s topic is exactly about outstanding wooden screens that you can use in home decor to make two rooms of one and also to save space. 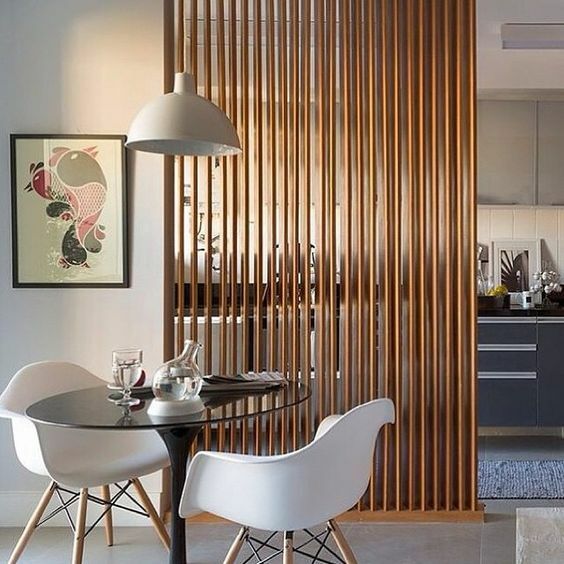 These outstanding divider can be used to divide the living room from kitchen place, a bedroom from the living room or a kitchen from a dining room. Some people combine a vertical garden with it and others lighting. For more, check the photos. If you live in a small apartment probably you don’t have space for every room. 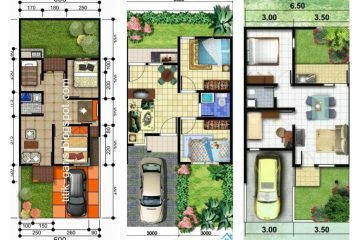 That’s why you need to think smart and to make two rooms of one without adding a wall that will fill the space. This smart idea in the photo will give your small living place a good design and also will maximize the space. As I mentioned in the beginning, if you live in a small living space you must turn on your brain and think smart. 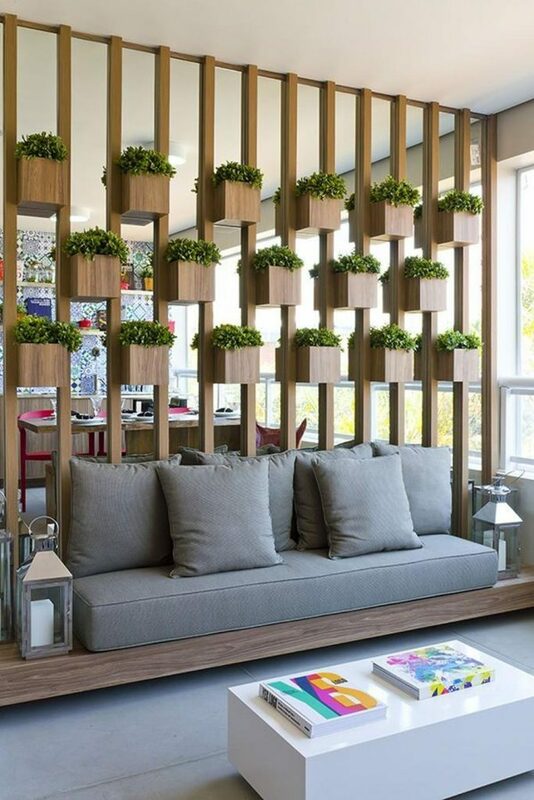 One smart idea is about to have room divider and an indoor vertical garden in one like is shown in this photo. with this, you can divide the space, to save space and to grow plants. The open concept plan in the living area is nice until you have a smart organization of the rooms. 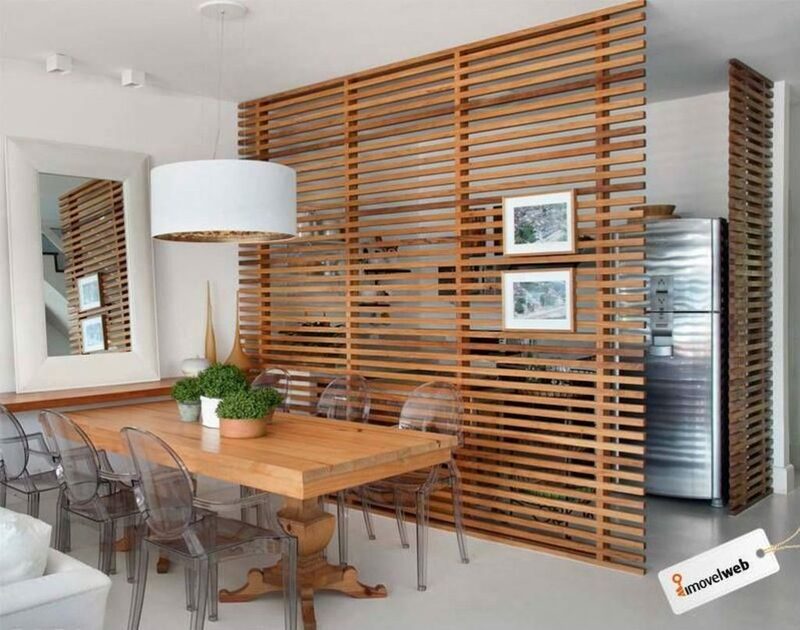 You don’t need any gypsum boards or walls for this, all you need are wooden screens used as a room dividers. Replace the wall with the wooden screen if you wish to divide the living room from the bedroom. 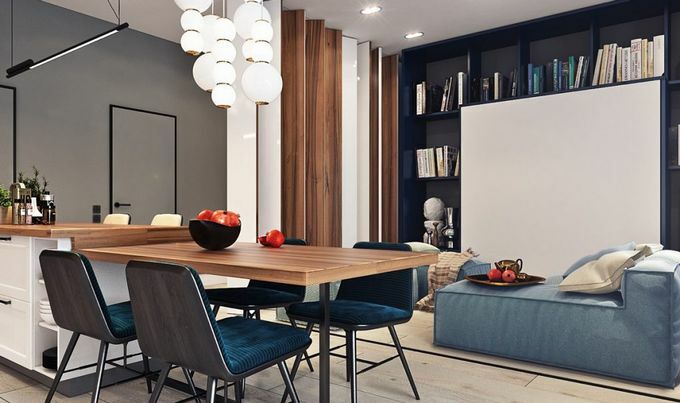 Look at this amazing style that every modern person will love to have it at home. finally, we are going to show you one amazing do it yourself idea. 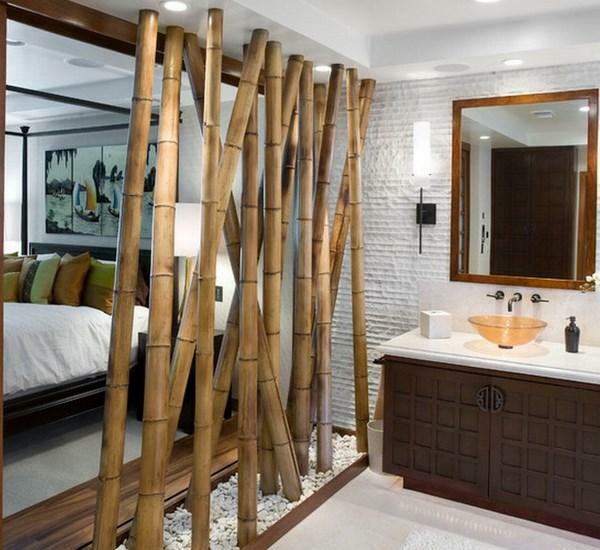 If you don’ have money for any dividers, be creative and make bamboo room divider for spectacular house look. Make your house the place to be, use your creativity for that aim! But if you don’t really need a room divider at home but your design is just simple, you can also add one amazing wooden dividers like this. 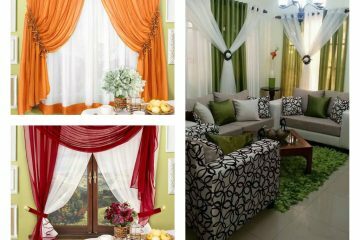 With this idea, your house will have authentic look that will be the centre of the home design. you don’t really need a wall between dining room and kitchen but it’s nice to have an organization, for example, something like is shown in the photo. 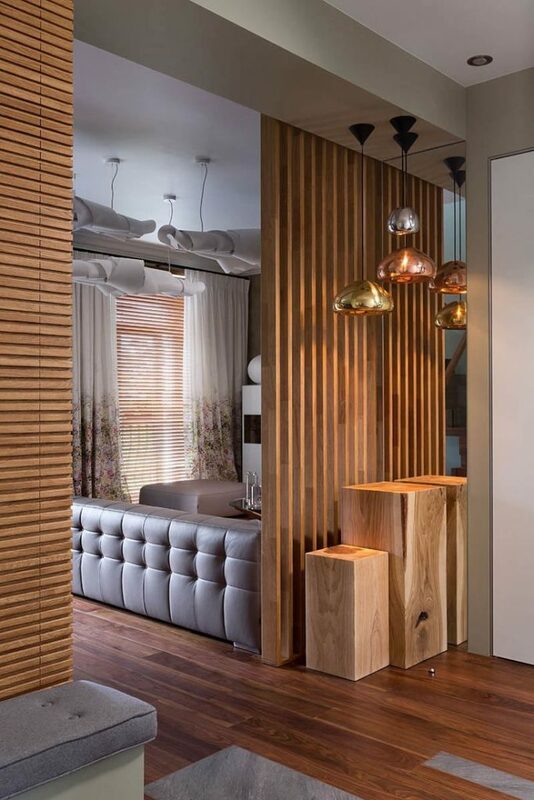 Not completely division but somehow wooden dividers give you nice organization to both rooms. I also have another totally great idea for you, check here how to use glass door to divide your home.